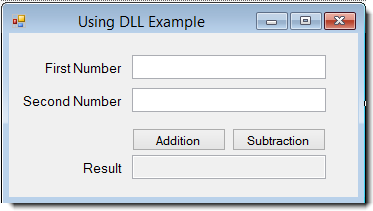 A DLL (Dynamic Link library) is a library that contain some functions (code) and data which can be used by more than one program at a same time. 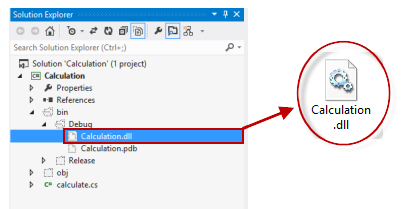 Once we have created a DLL file, we can use it in many application. 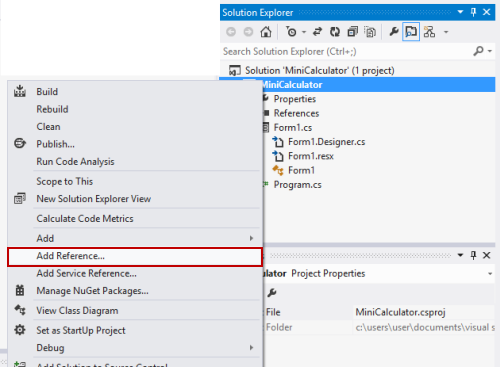 The only thing we have to do is to add the reference/Import the DLL File. 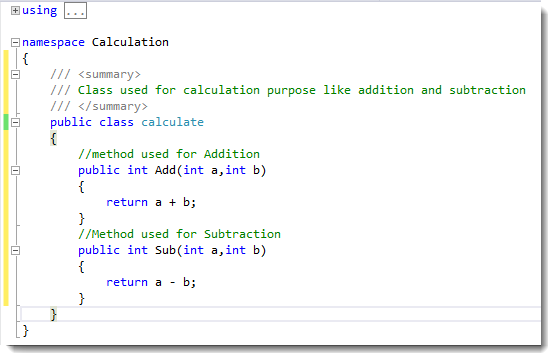 Step 3:- in calculate class write method for addition and subtraction of two integer. Step 4:- Build the solution (F6). 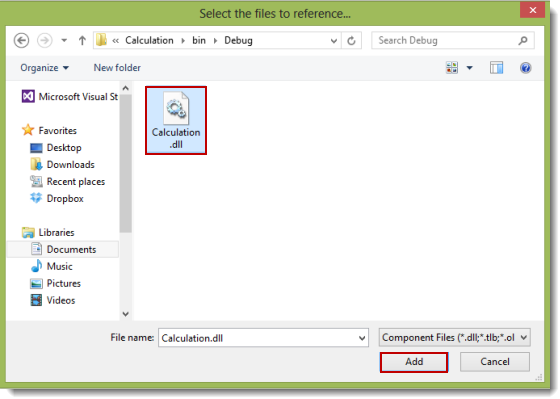 If Build is succeeded than you will see calculation.dll file in bin/debug directory of your project. We have created our DLL file. 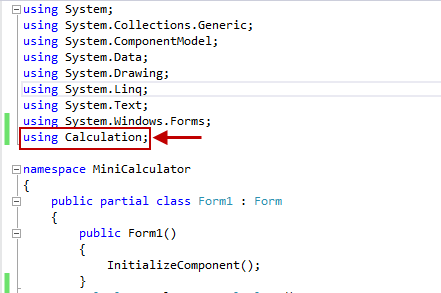 Now we are going to use it in another Application. 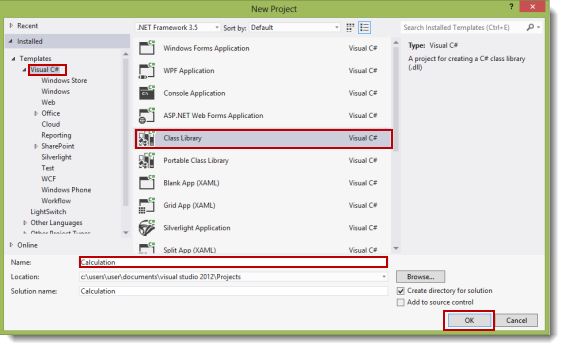 Step 3:- Add Reference of dll file i.e. 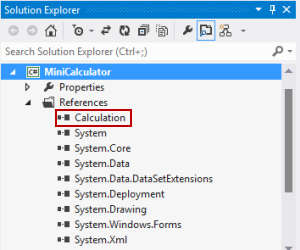 calculation.dll that we have created earlier.